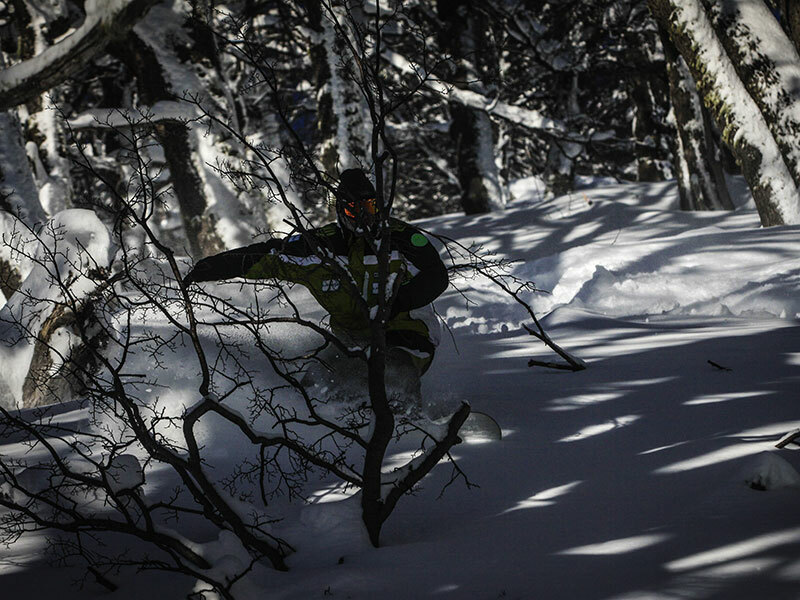 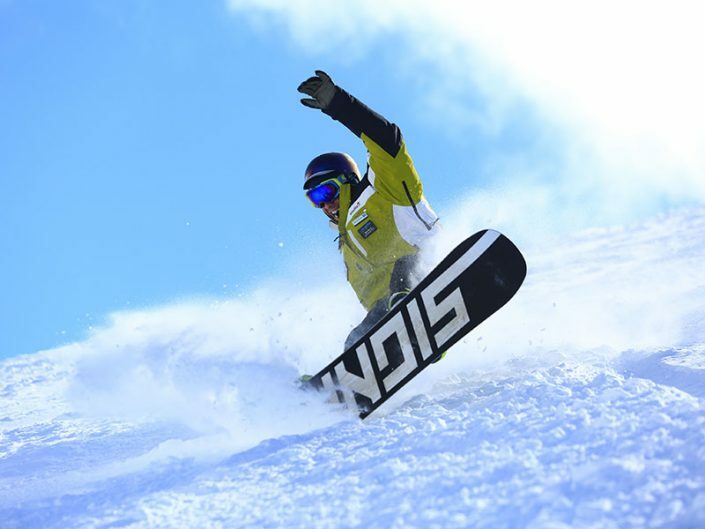 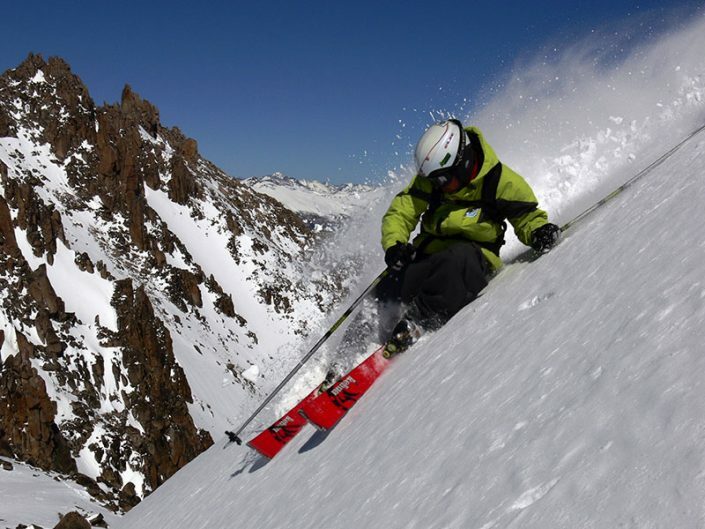 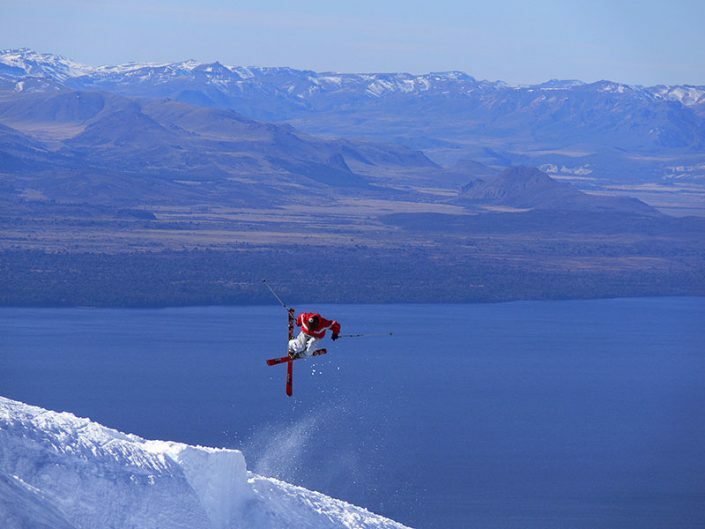 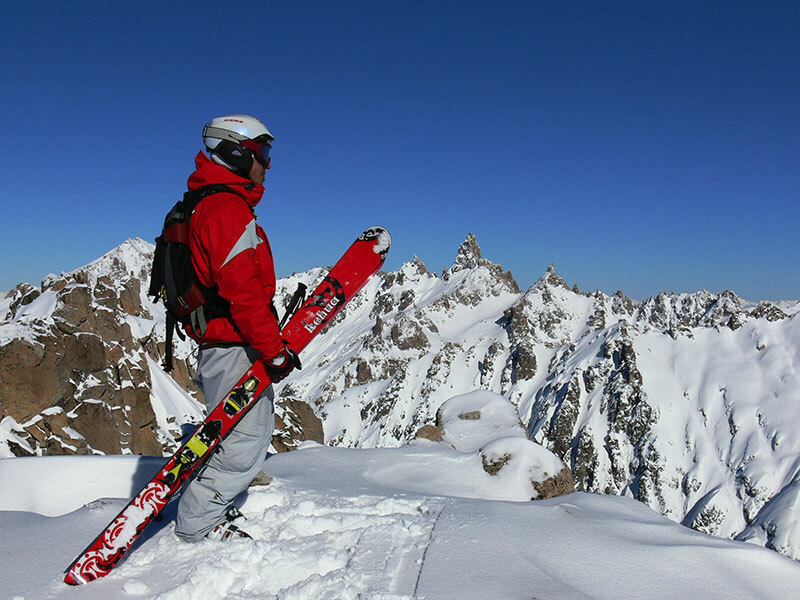 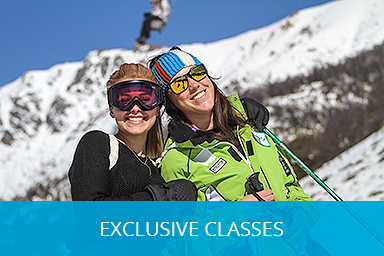 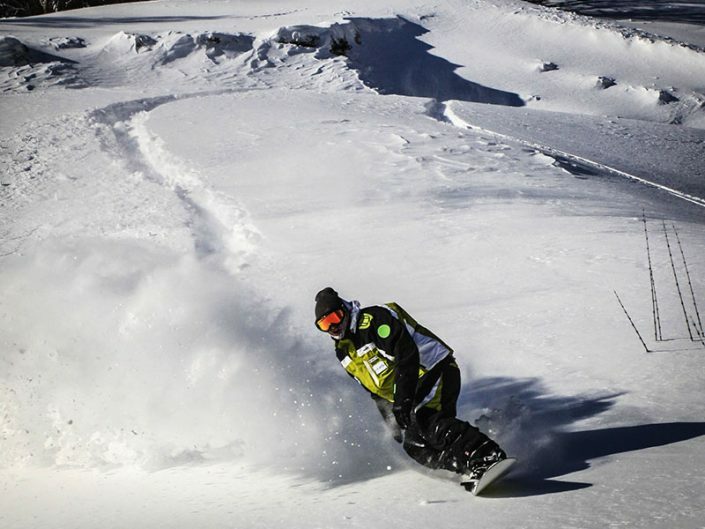 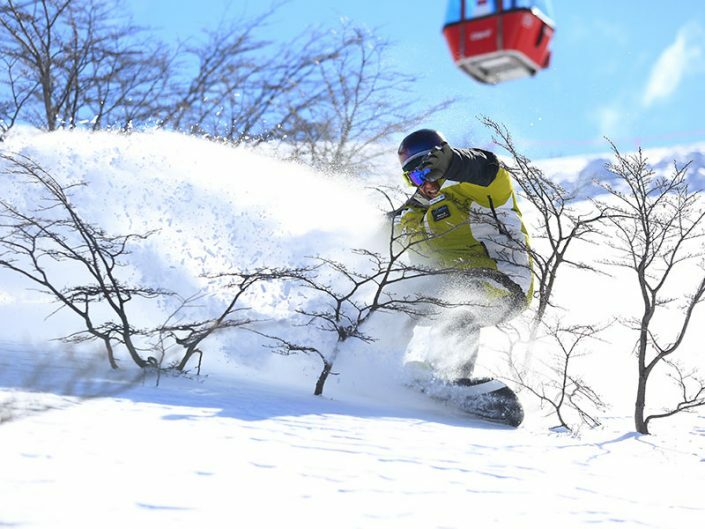 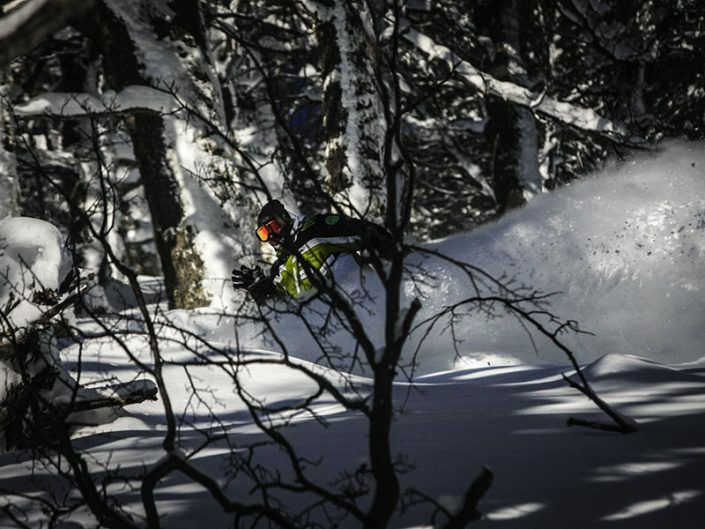 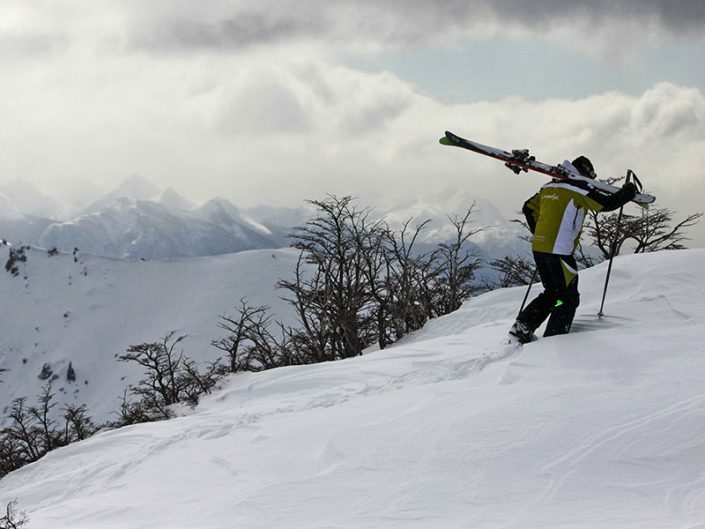 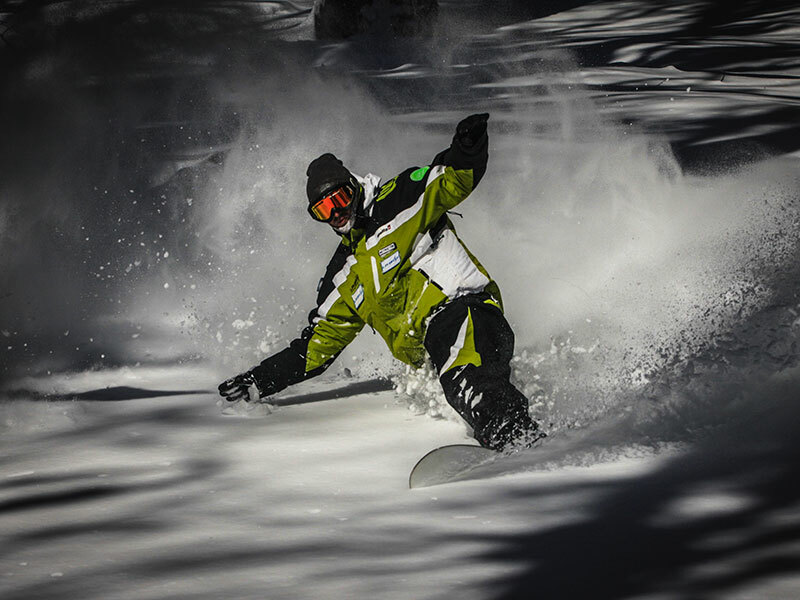 Come and practice one of the new world wide ski trends with Gabriel “Chimango” Martinez, one of the maximum references in freeride ski of Argentina. Correct use of materials. 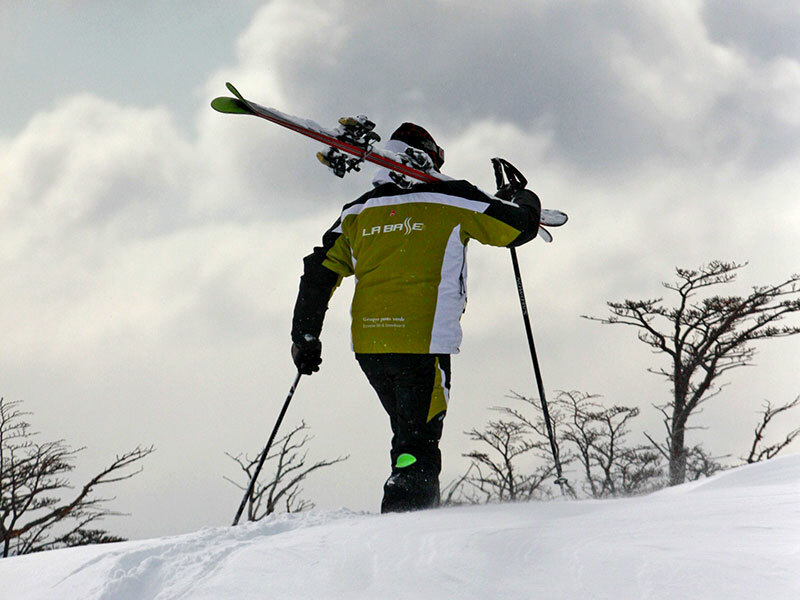 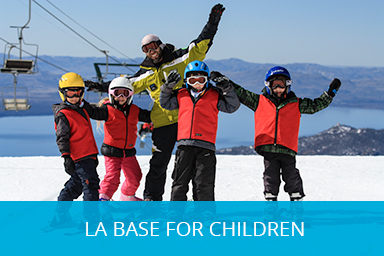 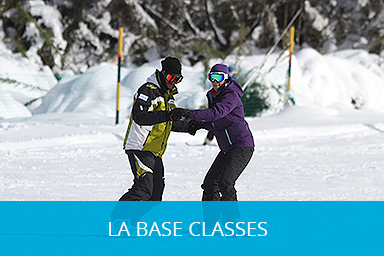 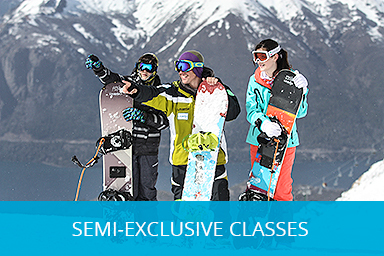 (Skis, canes, boots, bindings, clothing, protections). 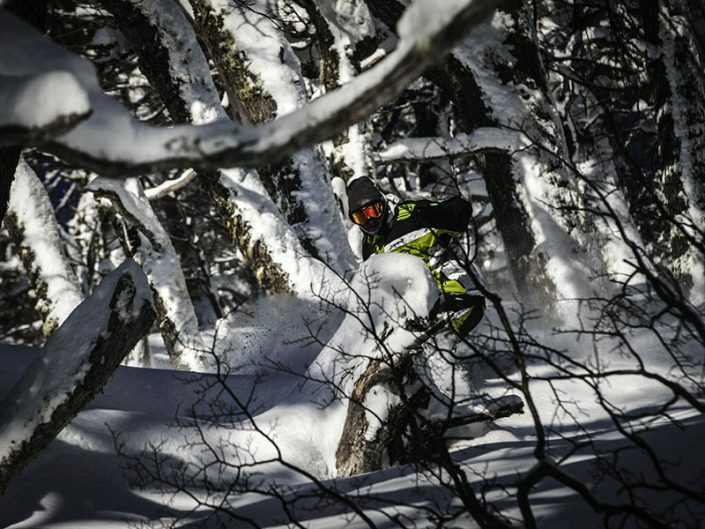 Technique. 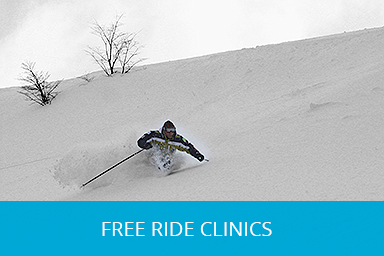 (free ski posture, swing, resources, jumps). 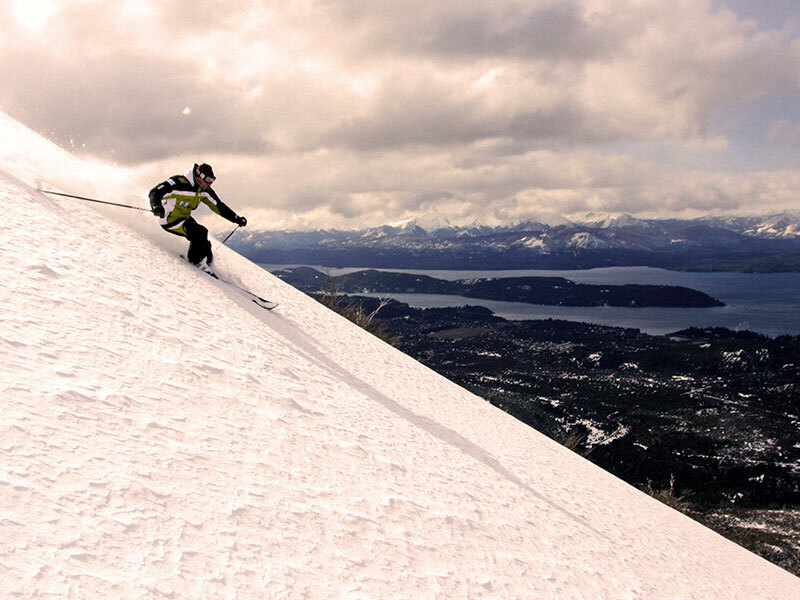 Reading the slopes. 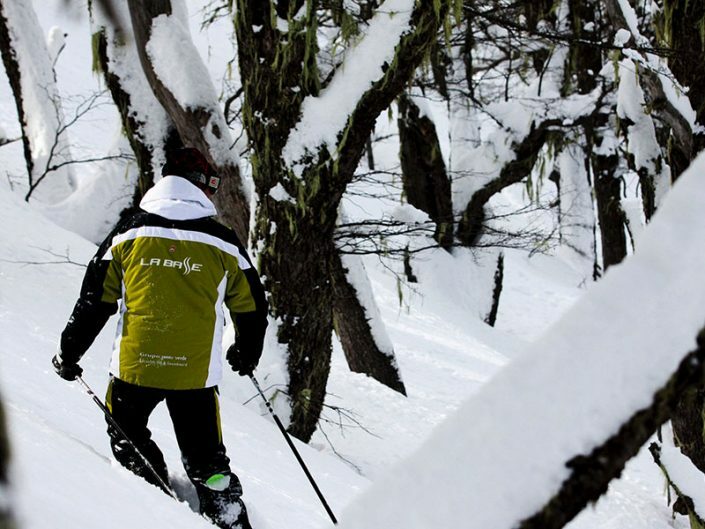 (Where to go, escape routes, prevention). 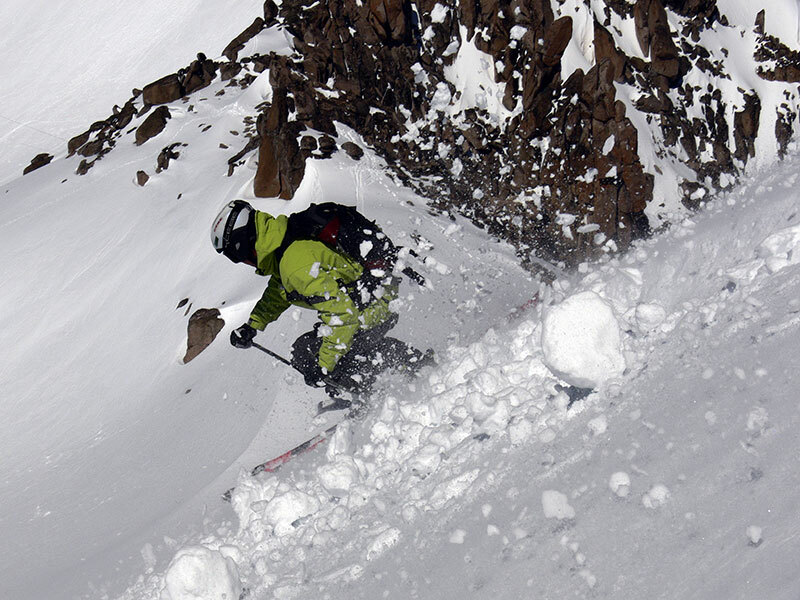 Basic orientation to heliskiing (theoretical advice for those who ever do heliskiing).